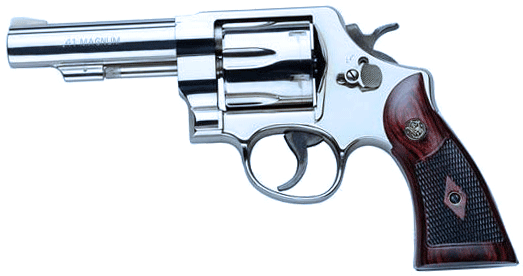 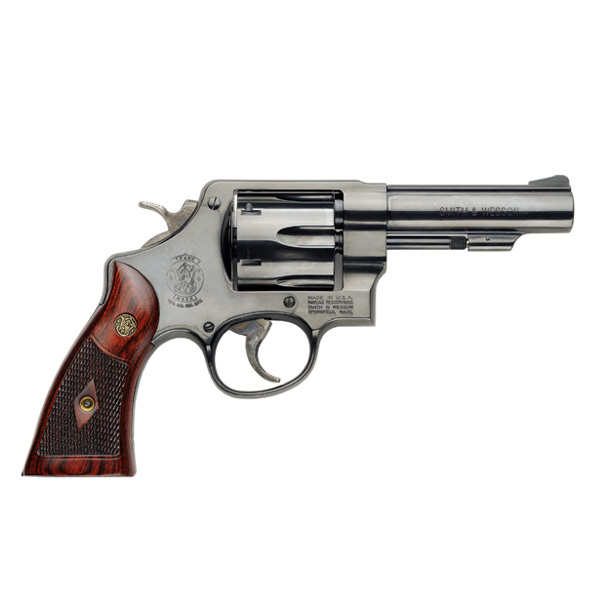 Smith & Wesson makes it possible for you to own a piece of history-in-the-making with these Classic revolvers. 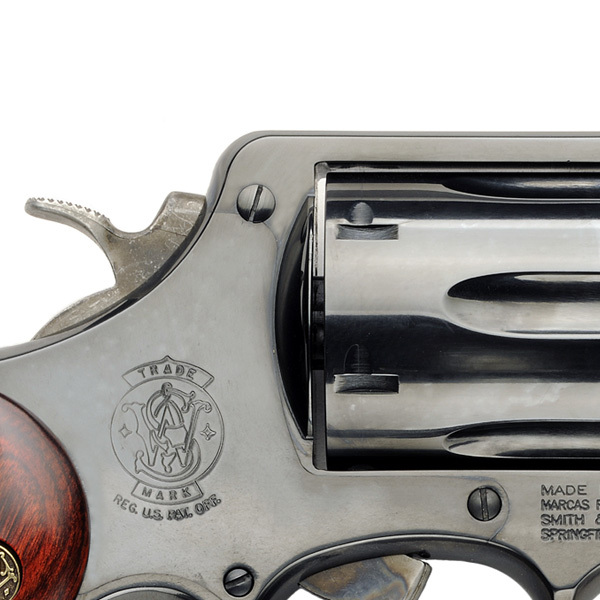 They're the finest new handguns possible with designs harkening back to the most famous and collectible guns that Smith & Wesson ever constructed. 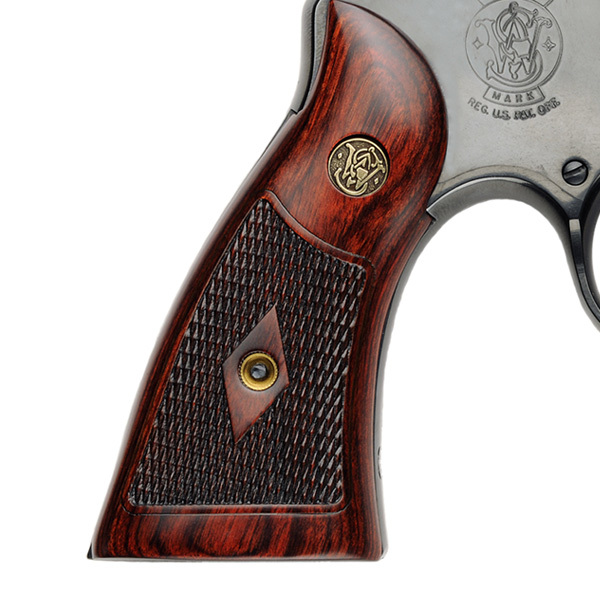 Each is based on a model known for legendary performance then enhanced with modern advantages. 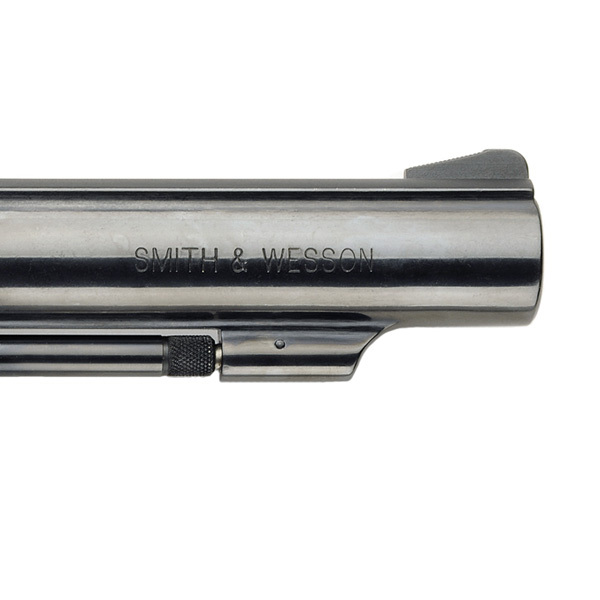 They're the timeless best of both worlds, Smith & Wesson Classics.